Poor economic management, spendthrift policies and ongoing political crises have tormented Brazil over the past two years, leading South America’s largest economy to contract every quarter within that timeframe. Onlookers will be hoping for some positive news when the country releases economic growth estimates on Wednesday. Last year, President Dilma Rousseff was impeached after being implicated in a scandal involving state oil firm Petrobras, which cost the country an estimated $1 billion. Another huge bribery scandal surrounding construction firm Odebrecht threatens politicians in Brazil and neighbouring countries. But things may be looking up. The country’s stock market has risen 37% over the past year, reflecting increased economic confidence. Meanwhile, interim President Michel Temer is pressing ahead with much-needed reforms, including austerity measures and critical pension reforms, which will raise the unsustainably low retirement age of 54 to 65. The outlook for Wednesday’s data release is (relatively) rosy – analysts predict the economy will grow by 0.5% in 2017. 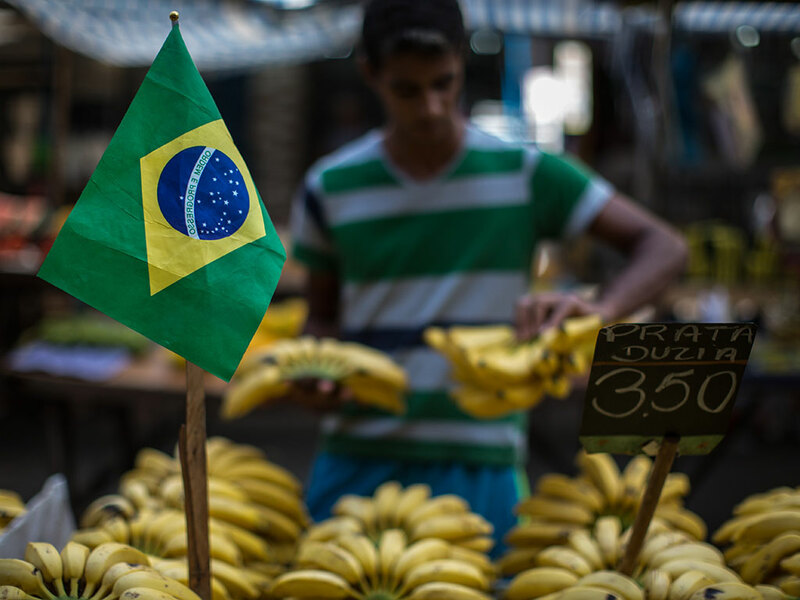 However, amid political uncertainty, unfolding corruption scandals and depressed commodity prices Brazilians may not be out of the dark just yet.